This article is just for you, candy lovers who can’t resist to put sugar into their tea ! Even if tea connoisseurs ban it, it still is essential for some preparations like chai or Moroccan mint tea. 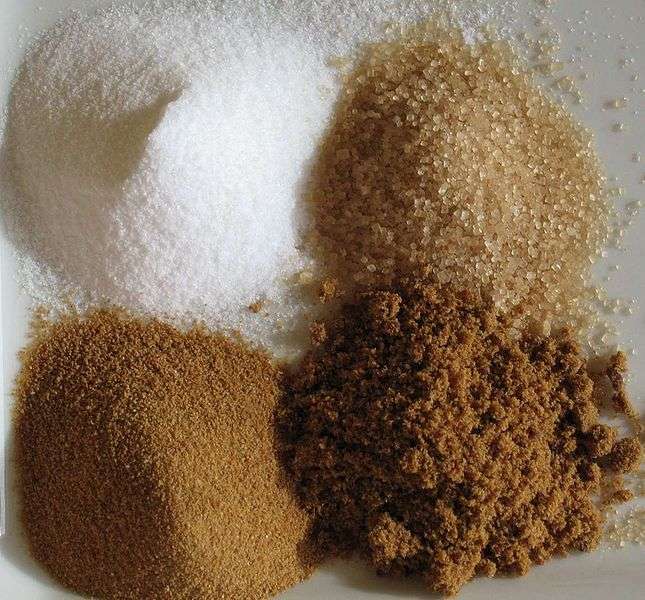 White sugar : or refined sugar, obtained by crystallization of a very pure syrup. The most used sugar in our kitchens. At Tekoe, you will find some teas that are just exquisite with a little sugar… your turn to choose : Chai tea, masala chai, Moroccan mint !